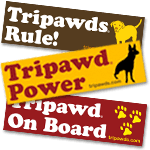 Find the best gifts for Tripawds friends and family! 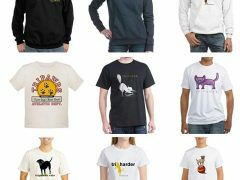 Give t-shirts, hoodies, mugs, cards and more with favorite three legged dog and cat designs. 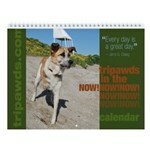 Select from funTripawds books and calendars or send personalized pet tags, jewelry and memorial art. 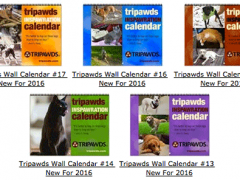 New inspirational three legged dog and cat calendars for 2016 feature photos from Tripawds members with a new inspirational quote every month. 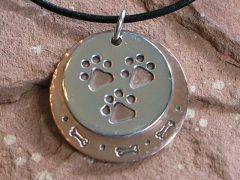 Announcing new sterling silver and natural stone options available for Tripawd Mom jewelry gifts in the Tripawds Etsy Shop, with a special coupon too. 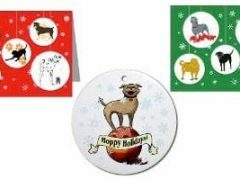 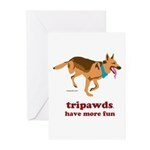 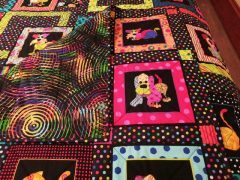 Calendars, holiday ornaments, greeting cards and other gift ideas for our amazing Tripawd dog, cats, friends and family.